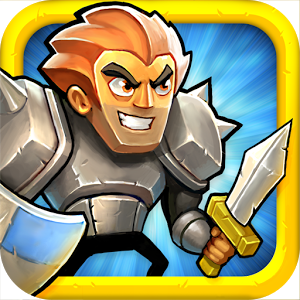 Hero Academy is a charming and addictive turn-based strategy game made by people who know a thing or two about strategy games. It may not look like it, but some of the folks behind Hero Academy have worked on the likes of Age of Empires and Halo Wars. This game has brought in such accolades as a 2013 Mobile Game of the Year D.I.C.E award and a near perfect rating on the Apple App Store.